Hash, WPA, Office, PDF, Archives,..
How to reset MySQL root password ? 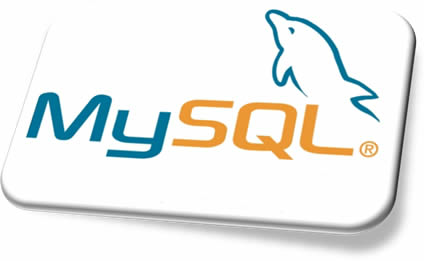 Remember: if you have never assigned a root password for MySQL, the server does not require a password at all for connecting as root. However, this is completely insecure ! You will get more information at http://dev.mysql.com/doc/refman/5.0/en/set-password.html. All you need to know is here, for Windows and Linux :http://dev.mysql.com/doc/refman/5.0/en/resetting-permissions.html. Stop the MySQL server if necessary, then restart it with the --skip-grant-tables option. This enables anyone to connect without a password and with all privileges, and disables account-management statements such as SET PASSWORD. Because this is insecure, you might want to use --skip-grant-tables in conjunction with --skip-networking to prevent remote clients from connecting. Then change the 'root'@'localhost' account password. Replace the password with the password that you want to use. To change the password for a root account with a different host name part, modify the instructions to use that host name. You should now be able to connect to the MySQL server as root using the new password. Stop the server and restart it normally (without the --skip-grant-tables and --skip-networking options). By using our service you agree that you are not violating any laws or regulations on copyright or privacy issues that exist in your country.